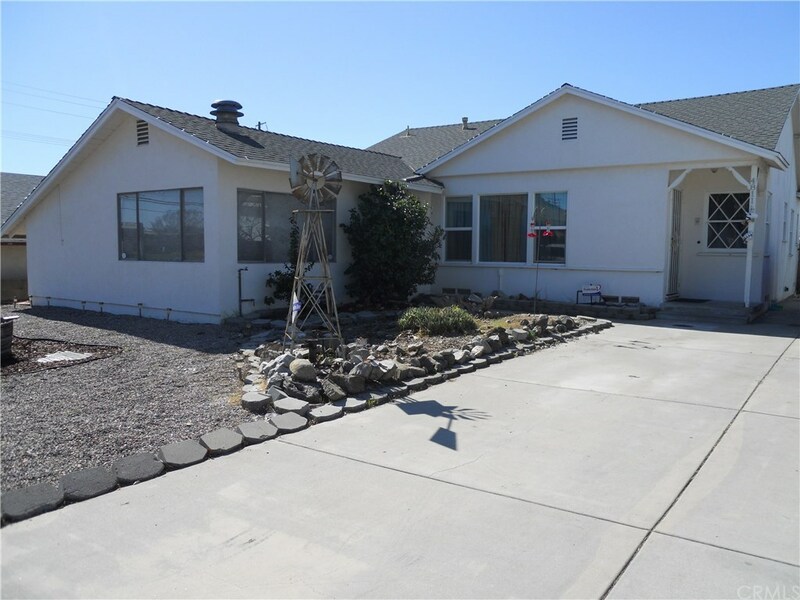 This property is located in the great Charter Oak school district area. It has 3 good size bedrooms, 1.5 baths, with a large living area 1,597 SF and a huge lot close to 8,000 SF. It's very conveniently located, close to everything: shopping, schools, park, Church, restaurants, transportation, Metro Link station, and close to all the major freeways 10, 210, and 57. Features that had been done upgrading within the past few years (3 years); exterior re-stucco, full copper plumbing, central air condition system, main sewer line, a large double pane window at the front living room, and low maintaining water conservation lands creped front yard. A long driveway leads to the detached 3-car garage, your family could have more parking and for the RV parking as well. Huge backyard for you to entertain families and friends. This property is perfect for the first-time buyer. Bring your handyman with paintbrushes and remodel the rest to the way you want it, and you will have yourself instant equity in this property. The property to be sold in “AS IS” condition. Seller will not do any repair. This is a great deal for you. You can’t find any home this big with this low price in the Charter Oak area. But you need to hurry, this one won’t last. Stop Looking and Start Living.